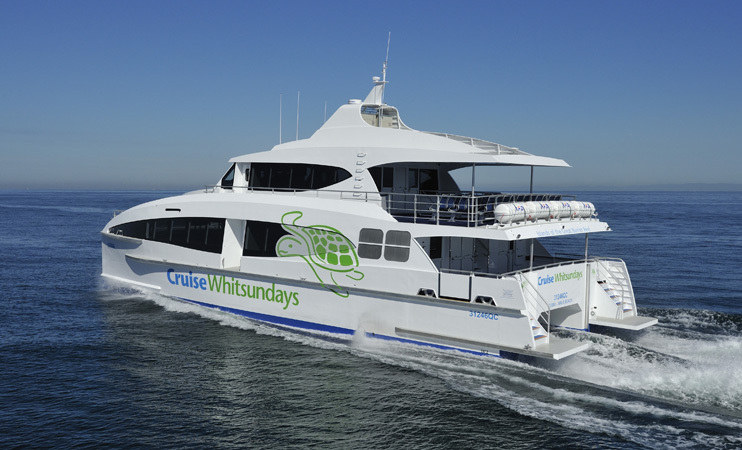 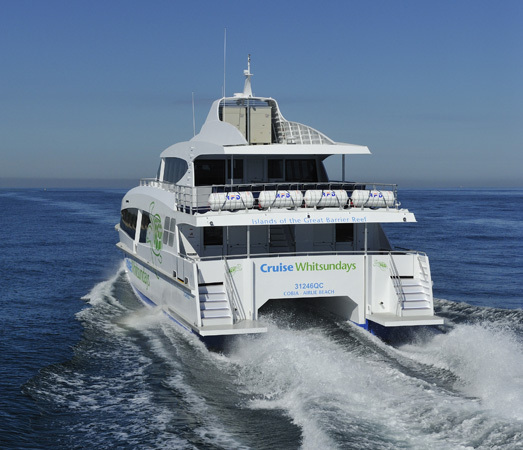 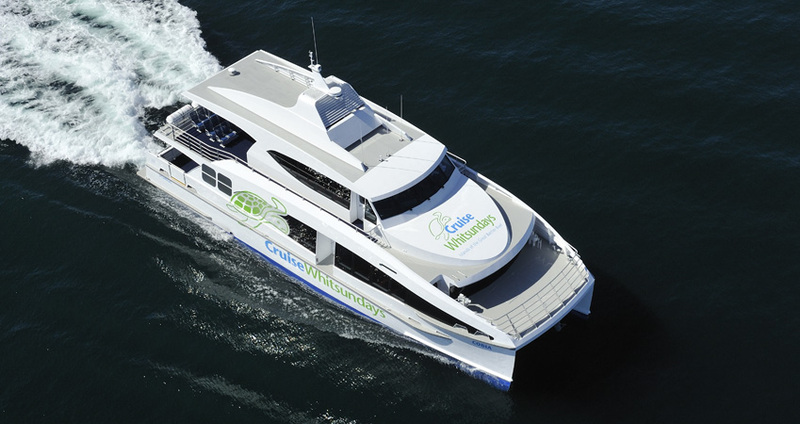 The Cobia is operating in the Whitsundays offering schedule services through out the Islands and Barrier Reef trips. 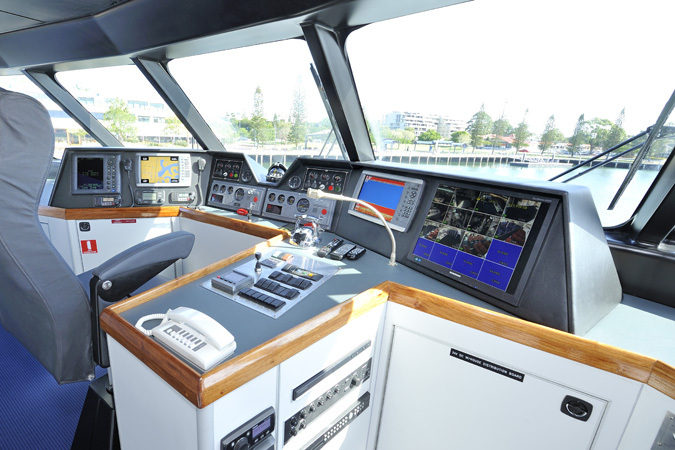 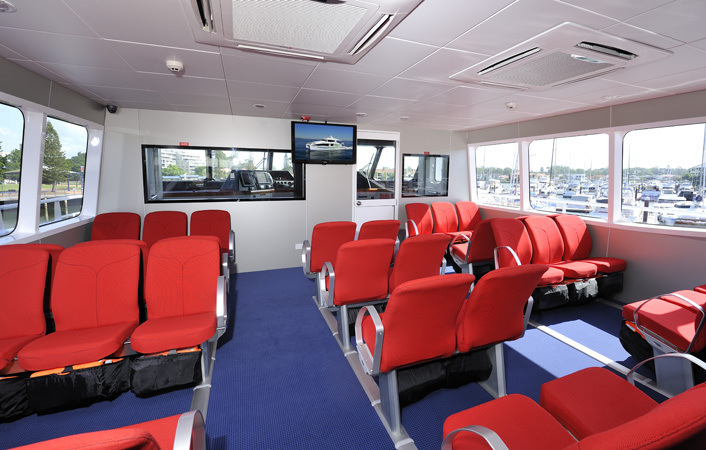 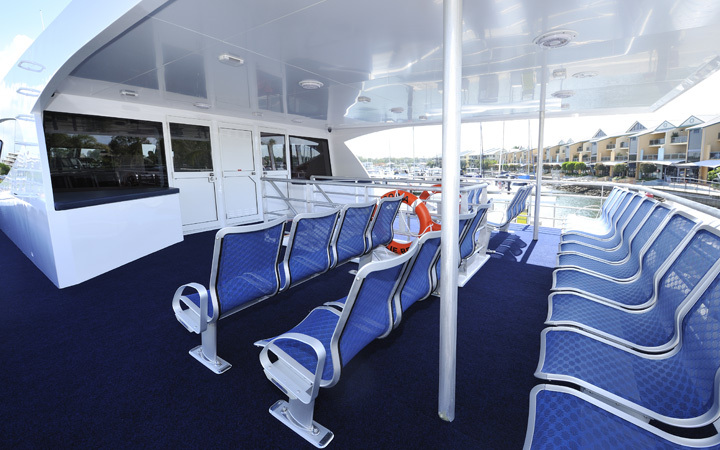 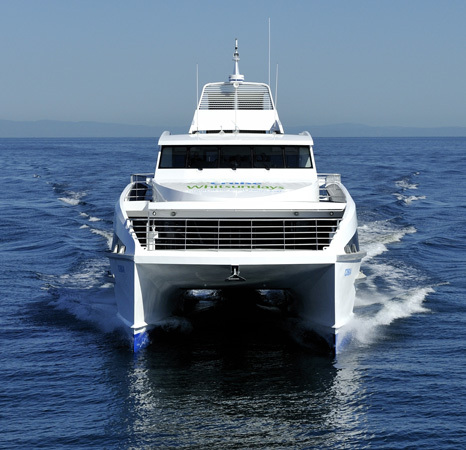 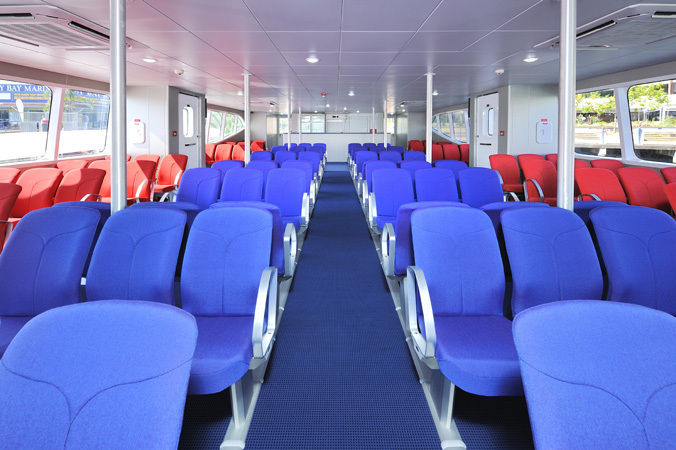 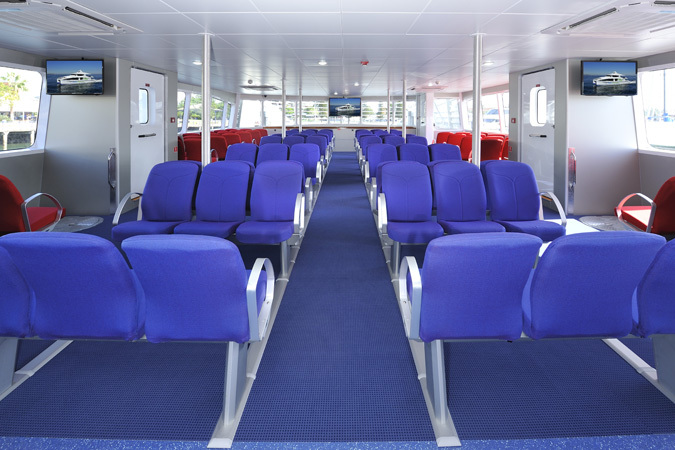 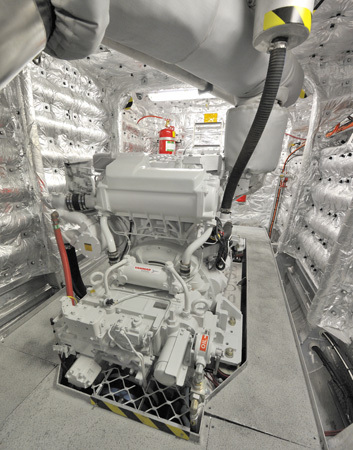 The Incat Crowther design offers all round capabilities for the operator with economy and performance. 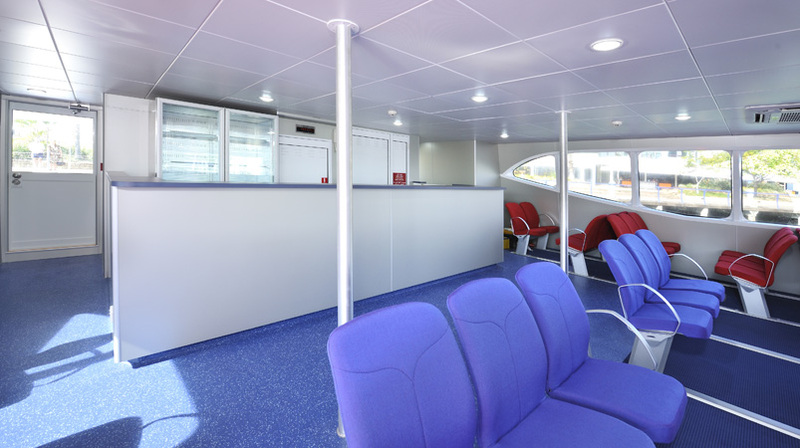 The vessel has all the facilities required to ensure passenger comfort and is also engineered to make daily service and operations a simple task for the crew.